When the Plutonian, the world's greatest superhero, snaps and turns into the world's greatest villain, only his former teammates have a chance at stopping his rampage. But while on the run from the world's most powerful and angry being, will these former teammates discover his secrets in time? How did he come to this? What became of the hope and promise once inside him? What happens to the world when its savior betrays it? What makes a hero irredeemable? An apocalyptic superhero tale by the author of Empire and multiple Eisner Award winner Kingdom Come! 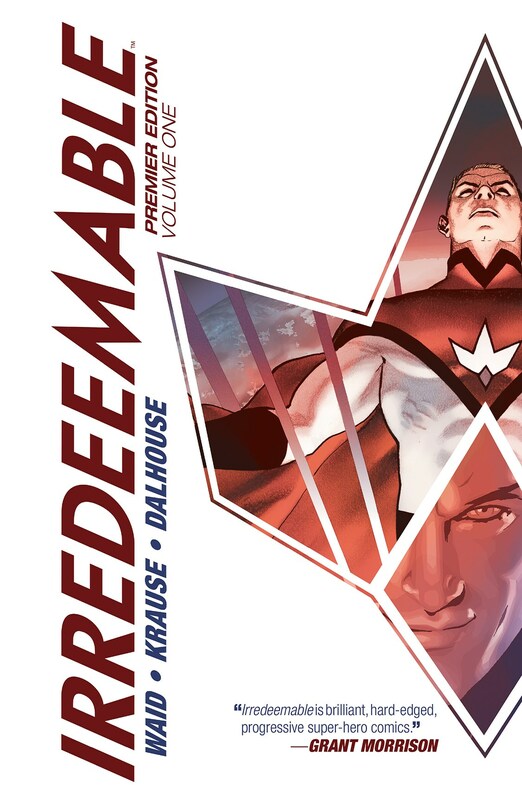 Collects issues #1-8 of Irredeemable.